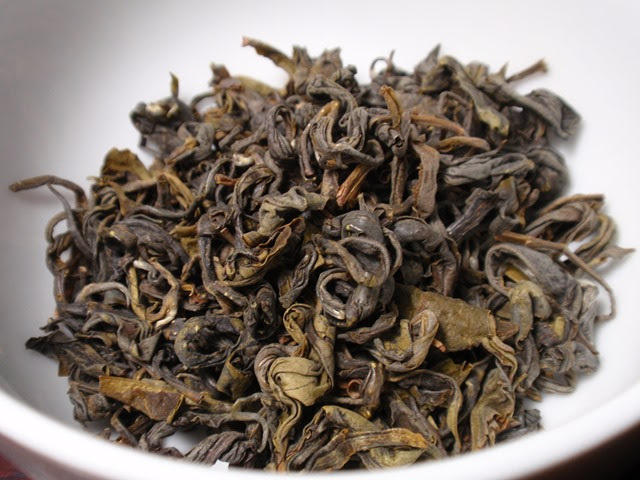 The dry leaf aroma has notes of green moss, nuts, and wood with a hint of fruit. 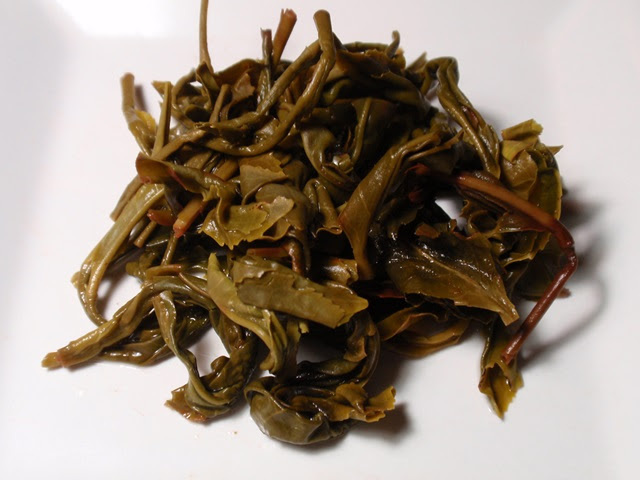 The infusion is golden and green with an aroma that is savory and nutty with notes of cooked yams. The taste is smooth with notes of wood and steamed vegetables. 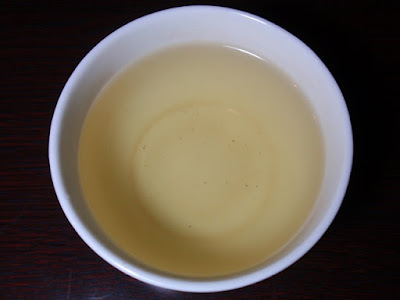 After the first steeping, the liquor became slightly lighter and the taste became more savory and starchy.